Saturday, 10 August 2019, 5:45 PM. Optus Stadium(Perth Stadium), Perth, Australia Group or company? Get ready for the best rugby game ever! Bledisloe Cup - Australia v All Blacks will be taking place really soon and tickets to attend this upcoming event are finally on sale right here at StubHub. Bledisloe Cup - Australia v All Blacks tickets are selling very quickly, for no one is willing to miss such a wonderful match. Make sure you get a nice seat at Optus Stadium(Perth Stadium) with your Bledisloe Cup - Australia v All Blacks tickets. 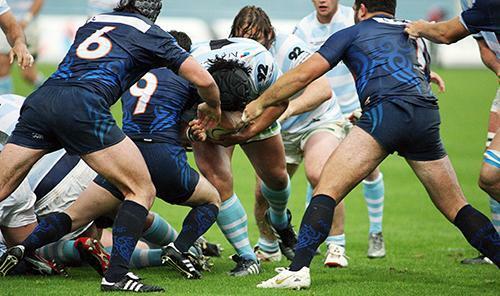 Get to cheer for the greatest goals as you watch your favourite rugby team in action!